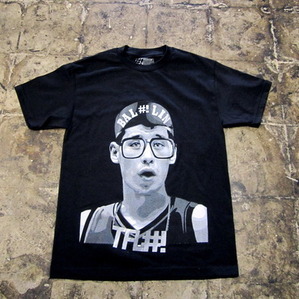 Few T-shirts get me excited but this tee is the essence of the 2011-2012 season, from the Spike Lee-esque look to the Harvard grad in glasses feel. Hot t-shirt, how much cost? ?